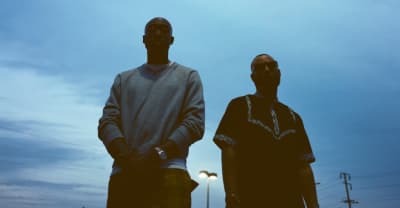 Listen to "Bandana," the new song from Freddie Gibbs and Madlib off their album of the same name. 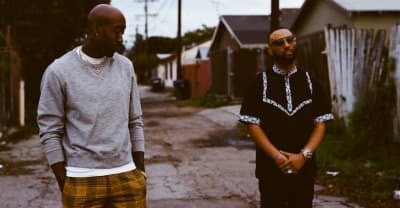 Listen to Freddie Gibbs and producer Madlib's "Flat Tummy Tea" collaboration. 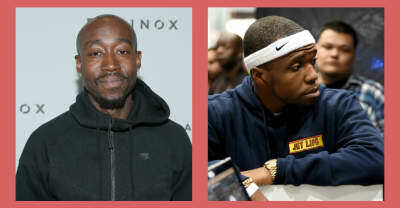 Listen to the new mixtape from Freddie Gibbs and Curren$y. 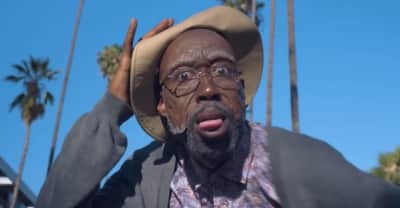 Freddie Gibbs is hitting the road. 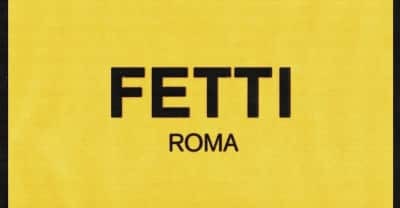 Freddie Gibbs and Curren$y's Fetti album features production from The Alchemist and will be released on October 31. 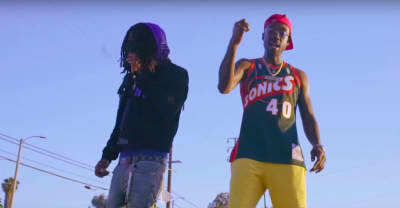 Check out the new music video for "Automatic" by Freddie Gibbs, taken from the new album Freddie. 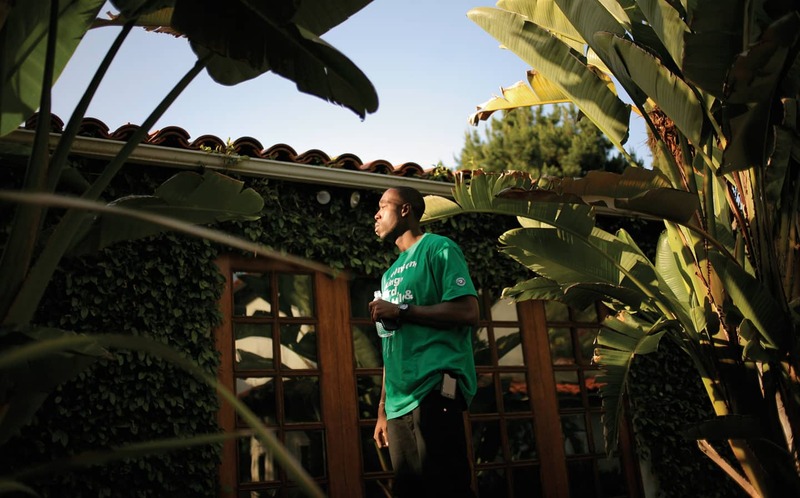 Freddie Gibbs is back with a new one. 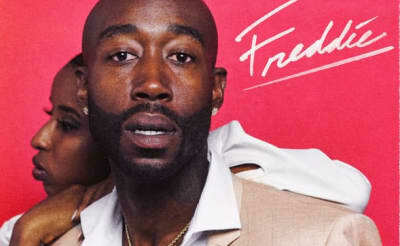 Is Freddie Gibbs about to drop an R&B album? 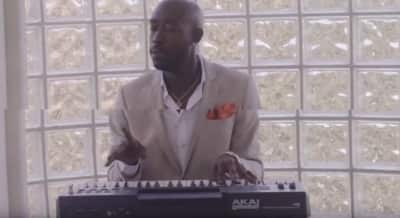 Freddie Gibbs just dropped a hilarious commercial for an R&B album called Freddie. 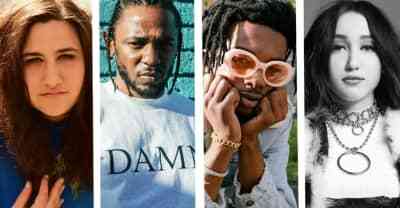 How real is it? 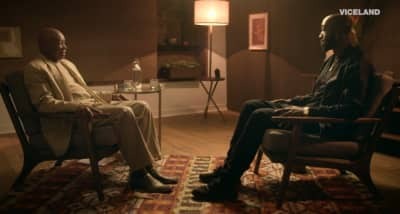 Watch Freddie Gibbs's episode of The Therapist.